Saving energy is a top priority for homeowners looking for Spray Foam Insulation in Nashville, TN. Spray foam helps you get exactly what you want. In fact, your monthly savings on energy bills can quickly add up to more than the initial insulation costs, and then continue to add up indefinitely. We can help you save on heating and cooling costs by up to 40%! 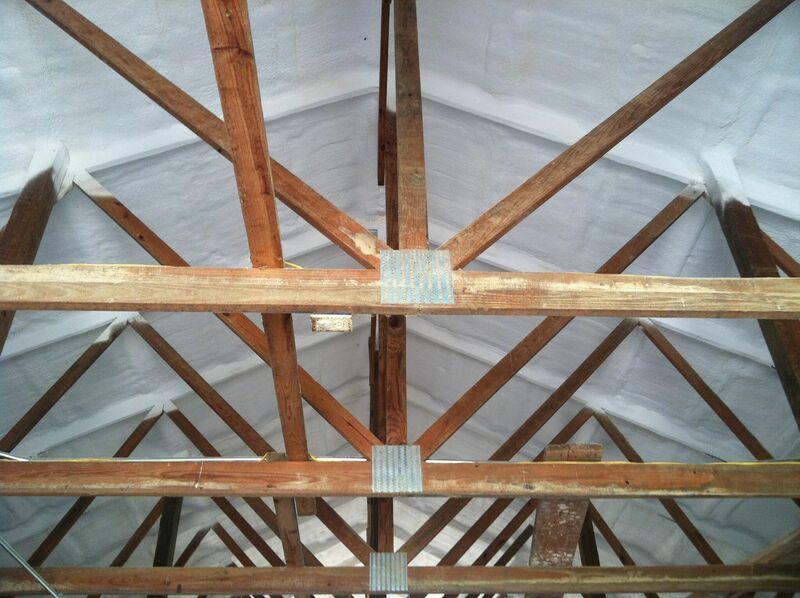 Fast payback and Return on Investment of insulation cost! 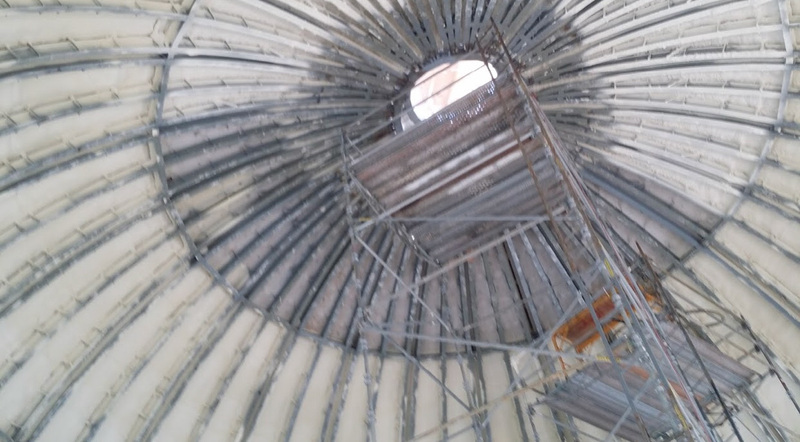 Investing in insulation that can create an air barrier and minimize random air leaks can deliver almost immediate payback when monthly savings are greater than the cost of financing the insulation purchase. Otherwise, It could take a long time to make back your money by adding insulation just to increase R-value. Air-sealing insulation could add re-sale value to your home. Prospective buyers can feel and hear the difference of a home that’s healthier, quieter, and more energy efficient. 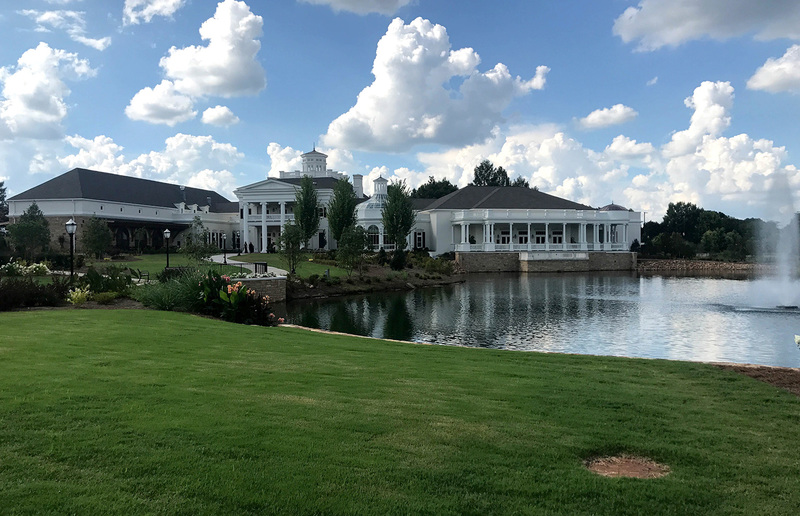 Contact your local APEX Building Company LLC representative in Nashville Tennessee to schedule a consultation on your new or existing home or business project. People with allergies, asthma and certain chemical sensitivities have often found that, in buildings with spray foam, dangers of respiratory distress caused by natural airborne irritants are reduced. Using Spray Foam Insulation you can minimize these harmful effects in Nashville TN. Pollutants and airborne allergens can penetrate even the smallest gaps in other forms of insulation. Airborne moisture can also infiltrate traditional insulation, sometimes leading to mold, which releases spores and potentially toxic substances called mycotoxins. Thanks to the superior air seal created by APEX, dangers of inhaling these toxins and irritants are greatly reduced. For all these reasons, spray foam insulation is highly recommended for spaces occupied by people with allergies, asthma and other particular respiratory issues. 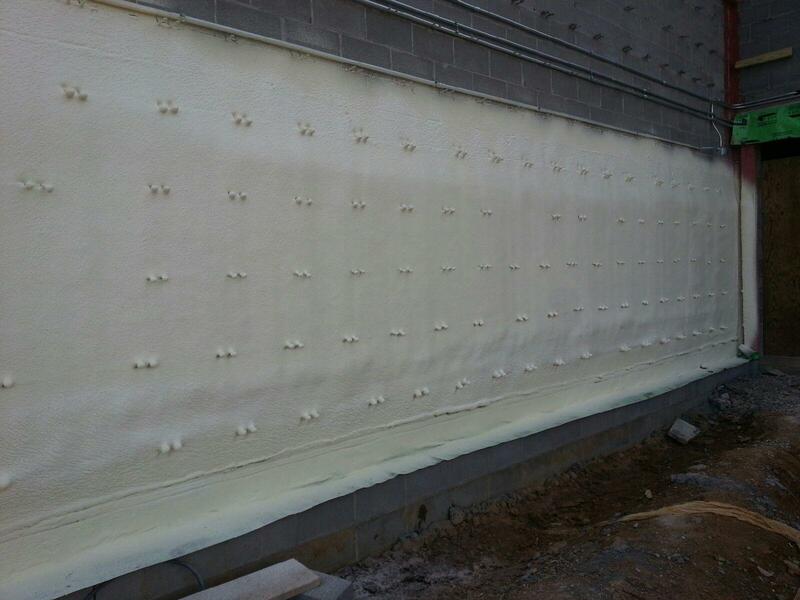 Spray foam insulation and air barrier creates a thoroughly sealed environment. By eliminating air leakage, spray foam insulation automatically helps prevent the infiltration of the pollutants, outdoor allergens and moisture carried in the air. Plus, unlike some other insulation types, spray foam insulation is not a food source for mold or insects, which are common causes of respiratory irritation. Homes without spray foam insulation lose enough air each day to fill two blimps! Most homes have a lot of air leakage through insulation – the cracks and other points where air can move through the home can add up to a hole about the size of a basketball. You might feel these drafts, notice that certain areas don’t stay as warm or cool as others because of air loss, or see cobwebs (spiders build webs where there are drafts because they can catch more flies that way). APEX uses spray foam insulation to plug up holes to reduce drafts and make your home more comfortable. Do your feet get cold in the winter on your bonus room floor? Does your A/C need to work extra hard in the summer because it’s exposed to outdoor heat? How Can Spray Foam Insulation Help Keep Nashville Homes Quieter? Whether you just want a little peace and quiet or total soundproofing, insulation needs to address two main kinds of noise – airborne noise and flanking noise. Spray foam insulation reduces the transmission of both by sealing gaps and holes through which airborne sound moves within a home. This is especially true of open-cell spray foam insulation, due to its natural sound-absorbing properties. Airborne noise includes things like talking, stereos and televisions. Spray foam insulation dramatically reduces the transmission of airborne noise by sealing the cracks and crevices air would otherwise pass through. Flanking noise includes sounds originating within the walls, like plumbing runs. 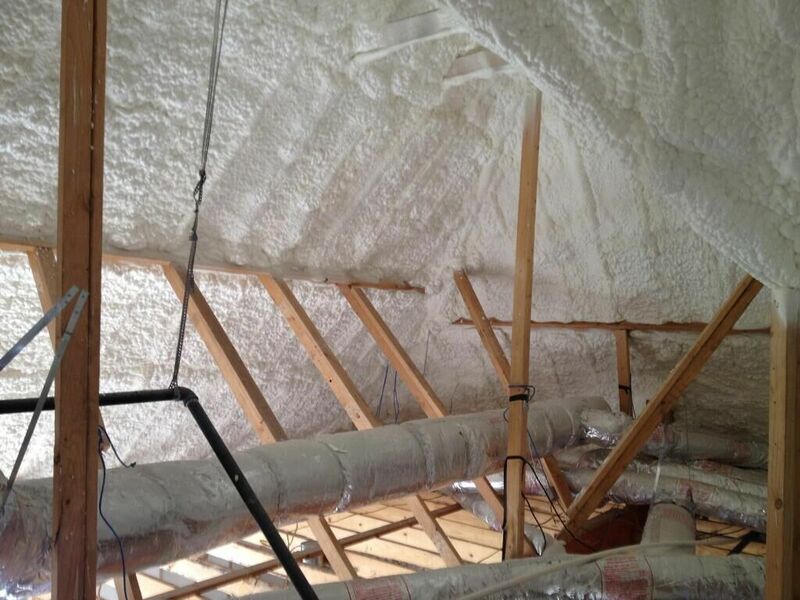 Open- cell spray foam insulation muffles this sound especially well by sealing all the way around the source. The lack of air gaps prevents airborne transmission of the sound waves. Using spray foam insulation in your Nashville TN home can reduce noise and improve your quality of life! Resent tests show that up to 40% (or more) of your structure’s energy loss is because of air leakage through cracks, gaps, and standard insulation in the building envelope. Spray foam insulation can seal your home and protect from air, moisture, and pollution leakage. You will not only protect your family from mold and other pollution, but you will save money each month while enjoying a comfortable, quieter, and safer home! Contact us online today by filling out the form, or call us at 888-581-1783 to schedule a FREE quote!